Suspension Training body weight exercise develops strength, balance, flexibility and core stability simultaneously. 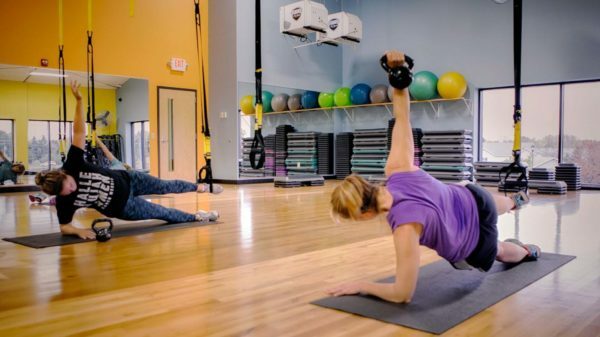 The TRX Suspension Trainer is the original, best-in-class workout system that leverages gravity and your body weight to perform hundreds of exercises. You’re in control of how much you want to challenge yourself on each exercise because you can simply adjust your body position to add or decrease resistance.